In Japan, there is something of a fashion for comparing promoting tourist destinations by comparing them with other, more famous destinations. 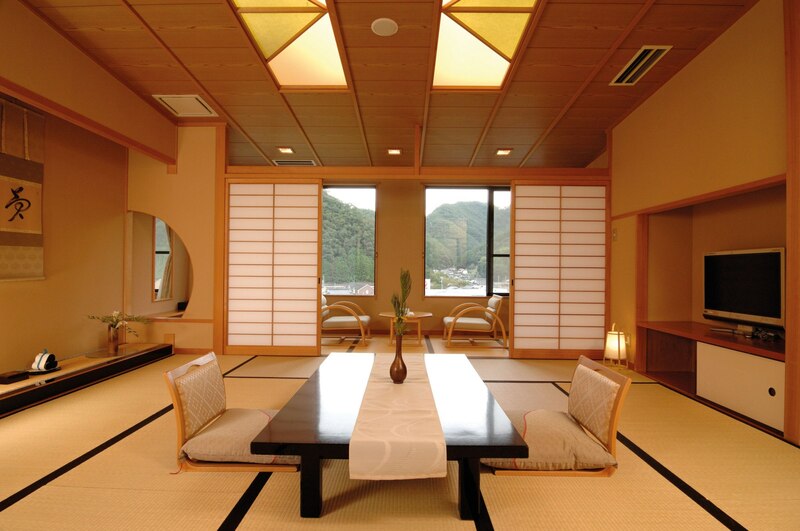 “Come to Okinawa, it’s the Hawaii of Japan!” – or “visit Kagoshima, the Naples of the Orient” and so forth. 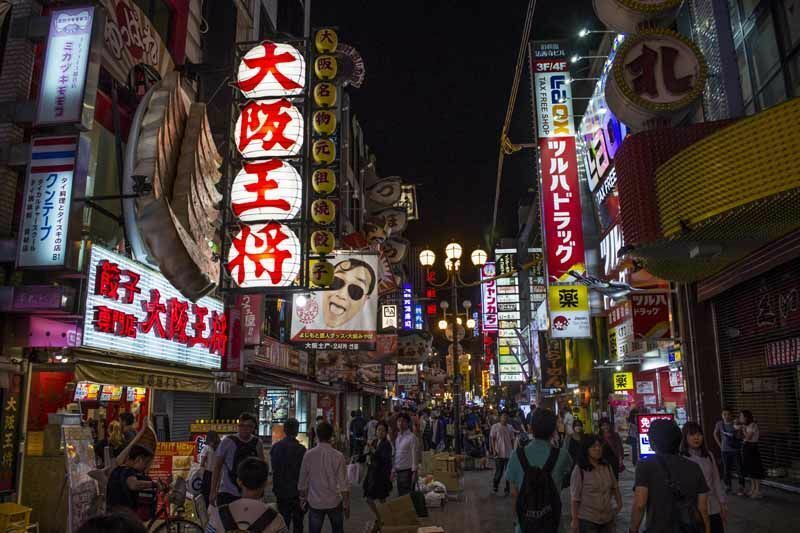 While it is rather a shame that any of these destinations should sell themselves as no more than a cheap version of somewhere else, what this list does demonstrate is the amazing diversity of Japan. 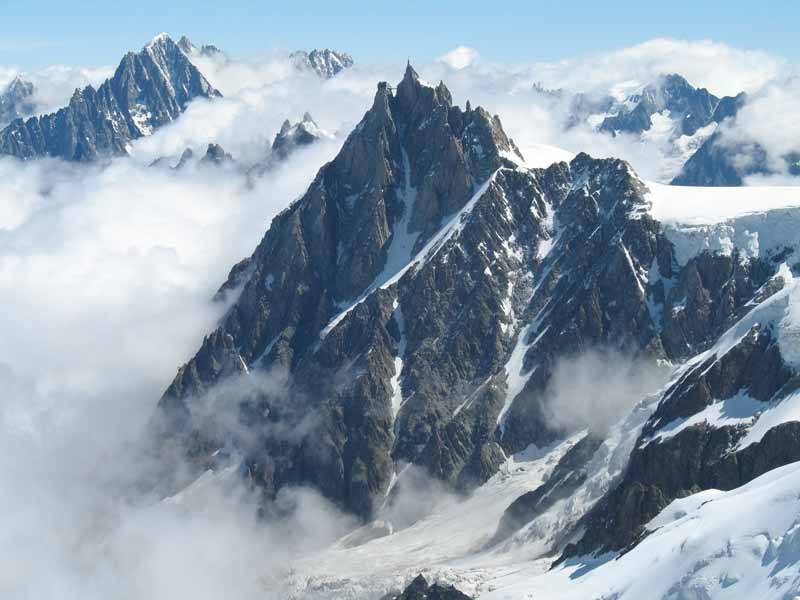 That one region can claim to be its Galapagos while another masquerades as the French Alps is pretty wondrous, and indeed there really are few places in the world that can claim such a wide variety of landscapes in such small area. 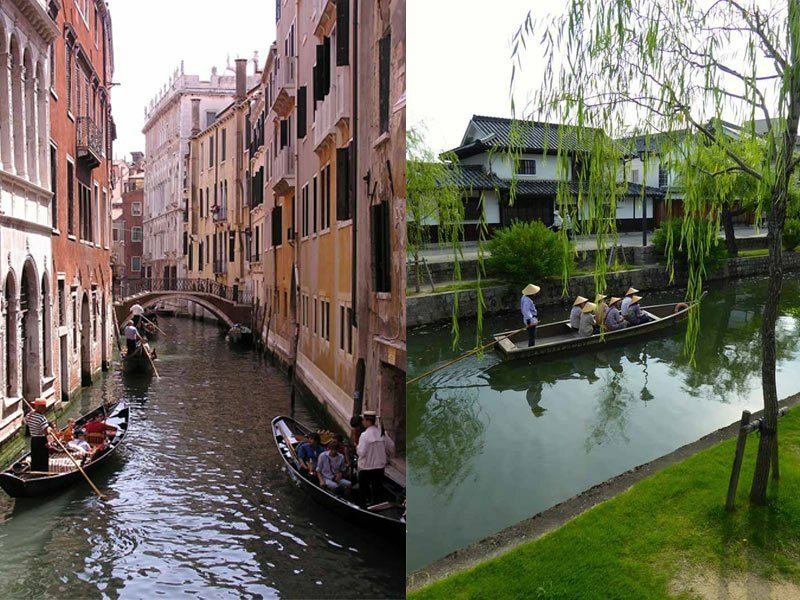 No nickname has been bestowed more liberally in Japan than that of “Venice of the East”, which has apparently been awarded to everywhere from Kyoto to Kurashiki, via Osaka, Hiroshima, Kagoshima, Sakai, Matsue, and probably more if you care to look. Phew. Japan really wants to be like Venice. In the case of Osaka, the nickname was applied before WWII, due to the huge role the city’s waterways played in its development as a major centre of power in feudal Japan. 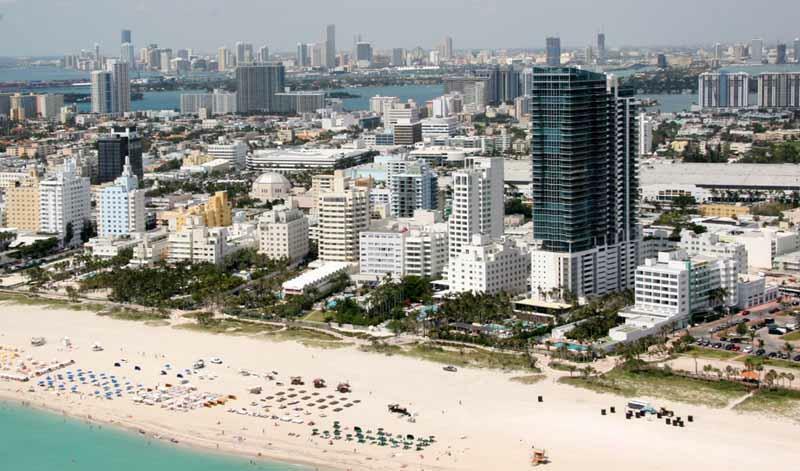 These days, however, any visitors looking for a little slice of Venice will be sorely disappointed. 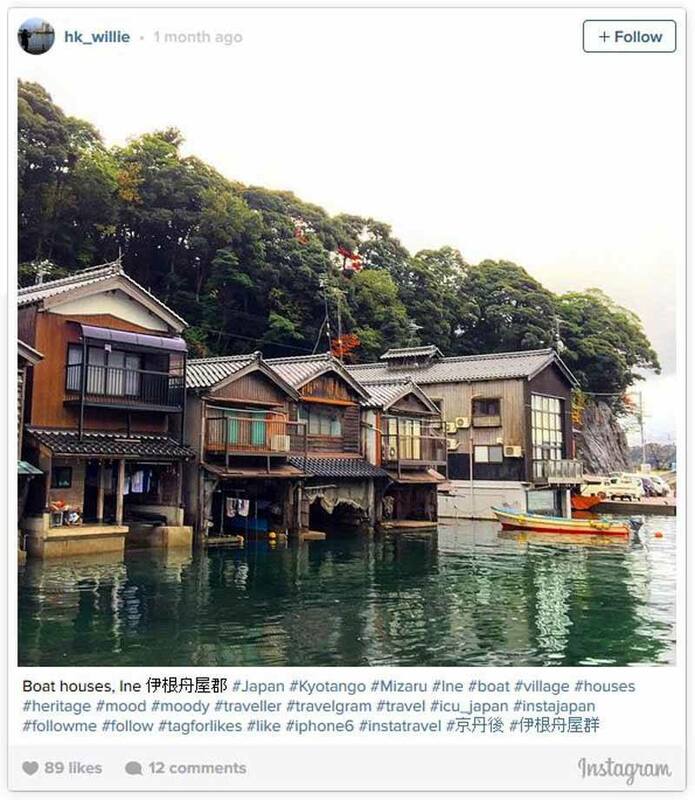 Matsue, sandwiched between two lakes and the coast, and Kurashiki, with its old-fashioned canals lined with weeping willows, are more solid contenders – but perhaps the most convincing “Venice of Japan” is Ine Bay in Kyoto Prefecture, where the 230 boat houses sit clustered on the water. 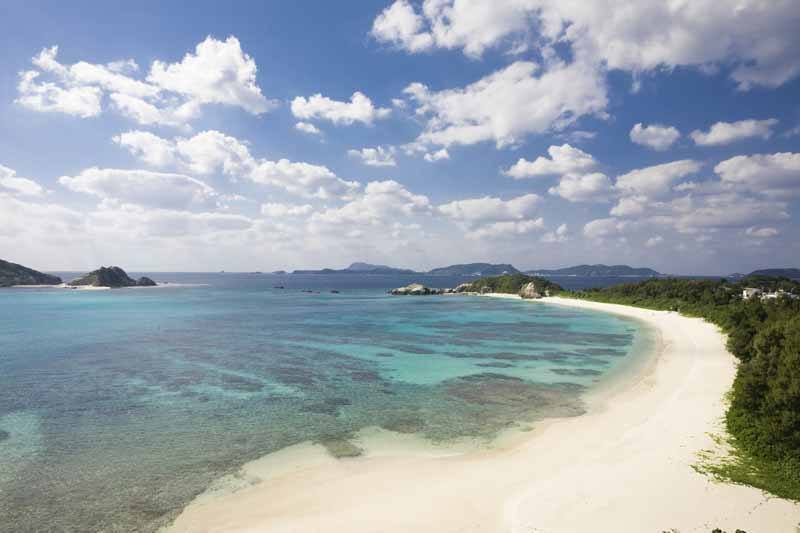 Much is made of the semblance between Japan’s Okinawa islands and that archetypal tropical paradise, Hawaii. Definitely too much. Perhaps it’s partly the heavy US army presence, or perhaps it’s just a collective desire to bandwagon on one of the world’s biggest PR success stories – but everywhere you go there are Hawaiian shirts, Hawaiian pancake stores, Hawaiian this, Hawaiian that… I lived there for three months, and I’m still haunted by tiki renditions of famous pop songs. 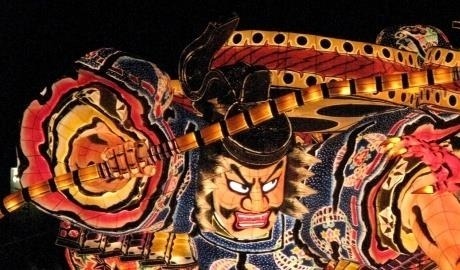 Okinawa, you have your own unique and fascinating culture! Quit putting a hula skirt on it and calling it a pineapple. 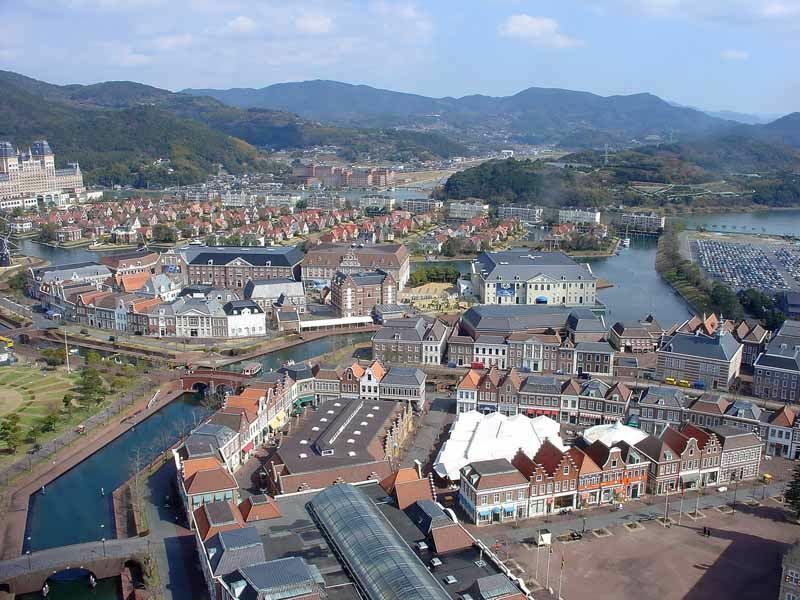 I’m going to stray a little way from the brief here to include a very odd place indeed – Huis Ten Bosch, in Nagasaki Prefecture. Huis Ten Bosch is Dutch for “House in the forest”, and it is a theme park complete with life-sized replica Dutch buildings, parks, hotels, houses, canals, gardens… you name it. If it’s Dutch, they have it. Why? You might ask. 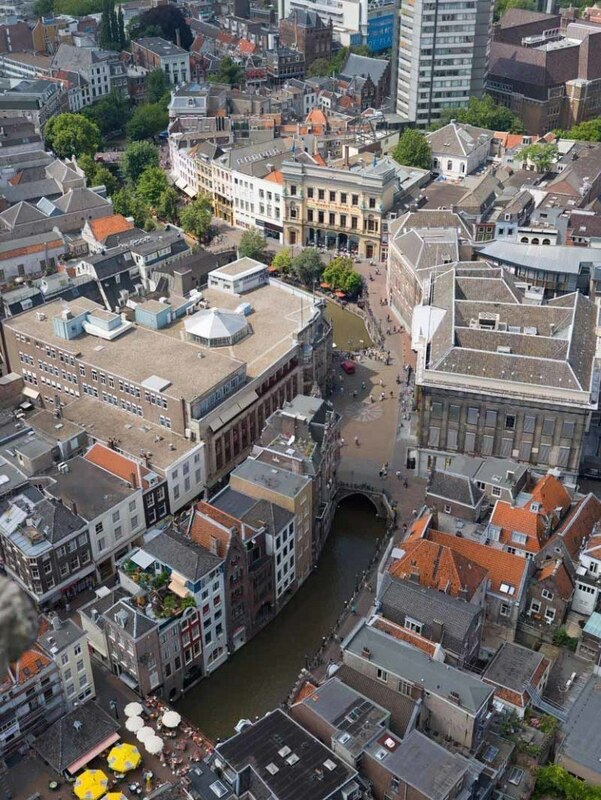 Actually, it does make a certain sort of sense – Nagasaki was once the only place in Japan where foreign traders could live and ply their wares (albeit confined to a manmade island in Nagasaki Bay), so there has historically been a significant Dutch and Portuguese influence in the region. There’s no sign of a “Casa Na Floresta” yet, but I’ll keep you posted. 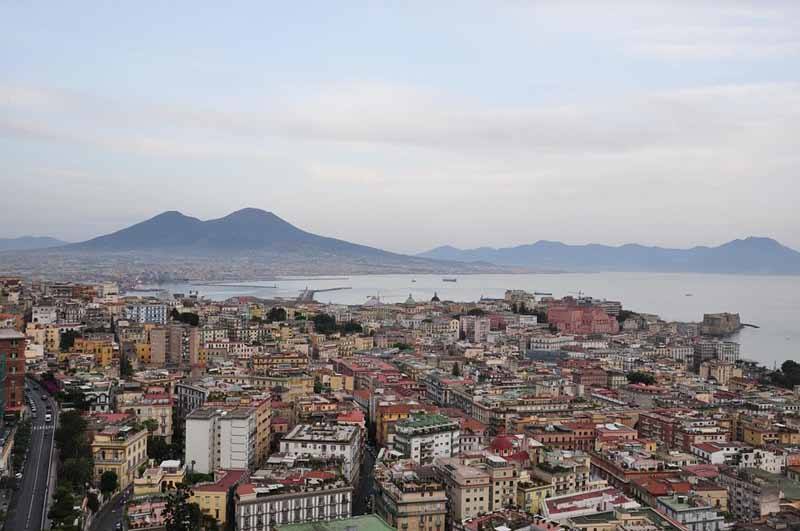 Kagoshima’s claim to being “the Naples of Japan” is one of the most convincing on this list. 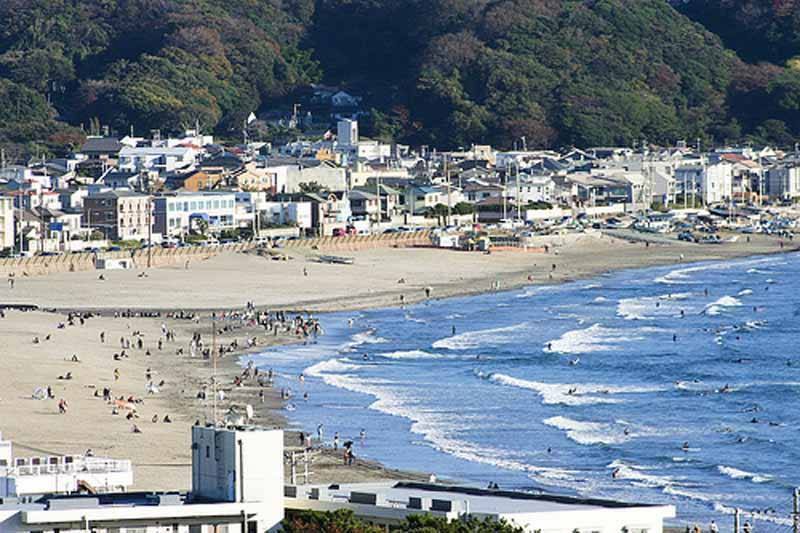 The city is located on the south coast of Kyushu Island, where the climate is significantly balmier than on mainland Japan, the streets are lined with palm trees, and the locals are famously (supposedly) hot-tempered – all considered to be parallels with the town’s Mediterranean sister city. 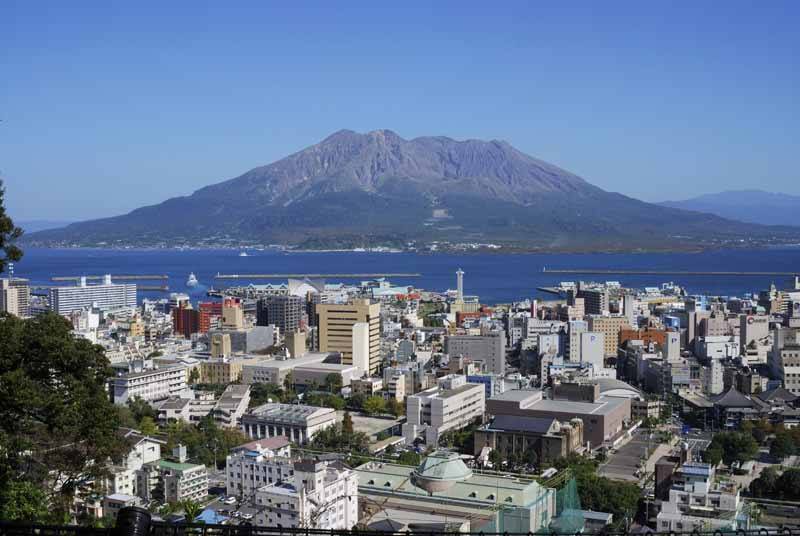 In addition to these similarities, Kagoshima even has its own Vesuvius: Sakurajima, which overlooks the city from across the bay. 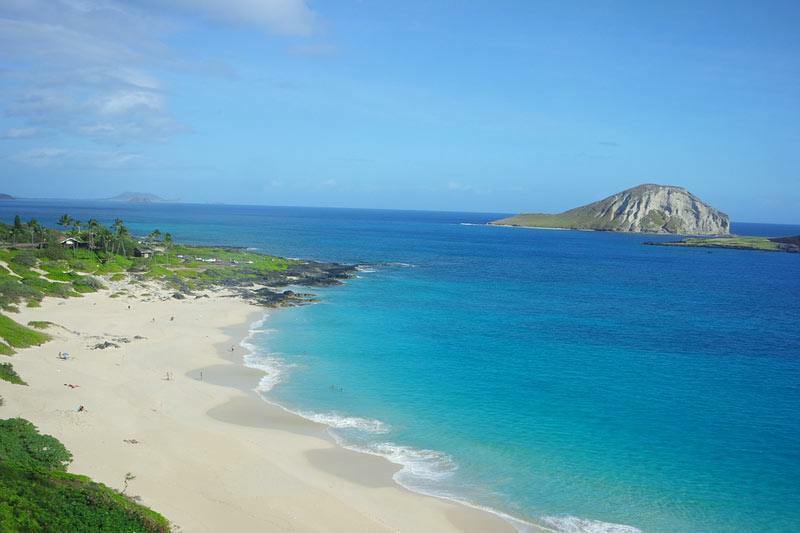 The comparisons between Japan’s Ogasawara Islands and Ecuador’s Galapagos are pretty obvious. 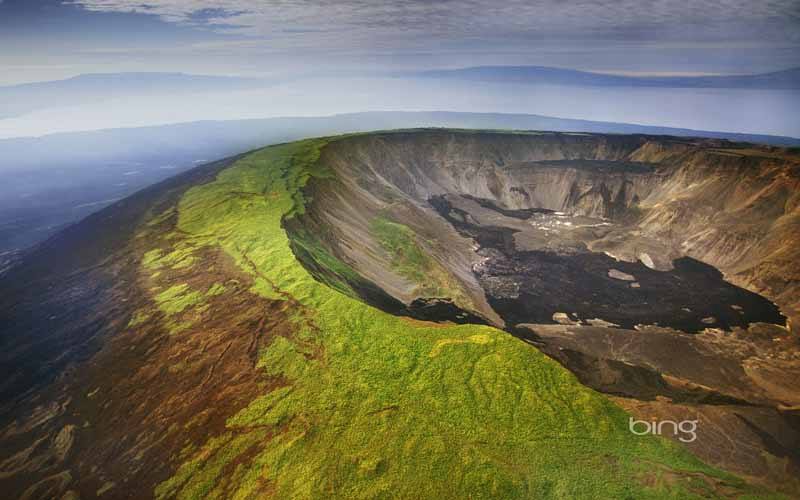 Both are (comparatively) tiny clusters of volcanic islands thousands of kilometres from the nearest land mass, and neither has ever been attached to a continent – meaning that their native animals have evolved in complete seclusion since primeval times. 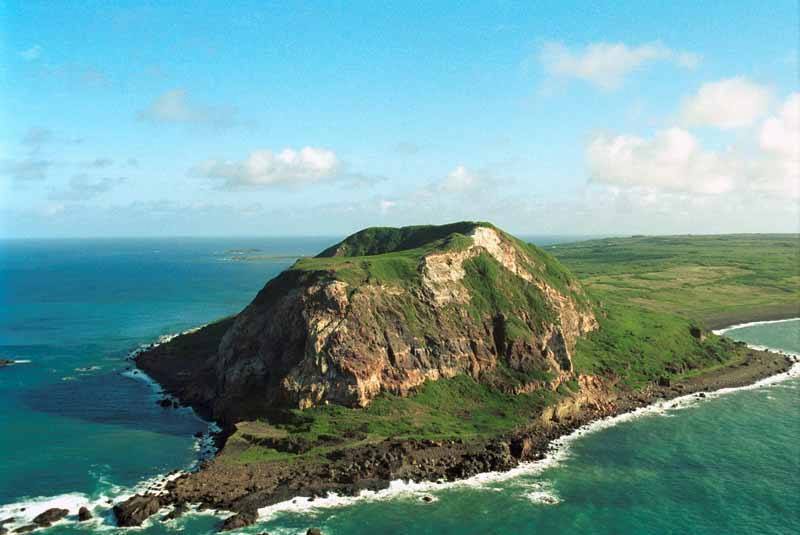 Though Ogasawara’s clutch of endemic species may not be as diverse or famous as that of the Galapagos, it was still sufficiently important to be recognised by UNESCO as a Natural World Heritage Site in 2011. 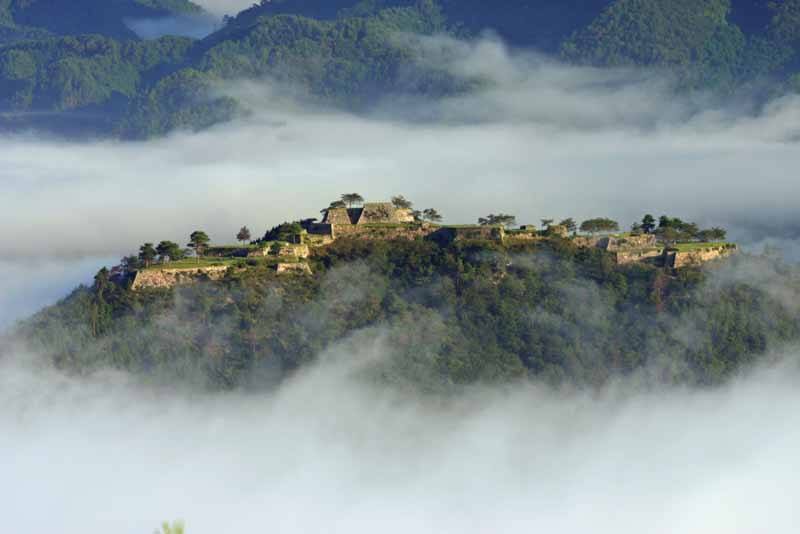 It may not be as extensive as Machu Picchu – or in quite as dramatic a setting – but Takeda Castle is pretty impressive, and there are more similarities with its ancient Inca namesake than you might think. 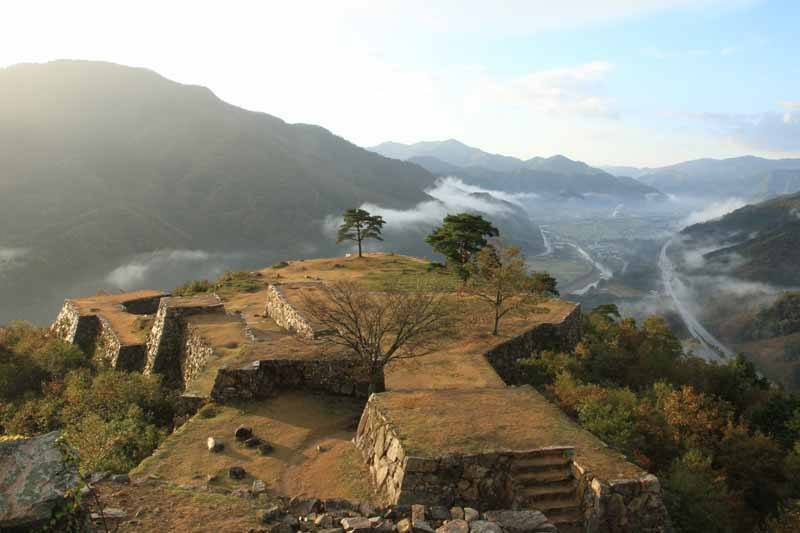 It’s thought that the sites were built within around 10 years of each other (Takeda Castle in 1441; Machu Picchu in about 1450), and both were abandoned after about a century of use. 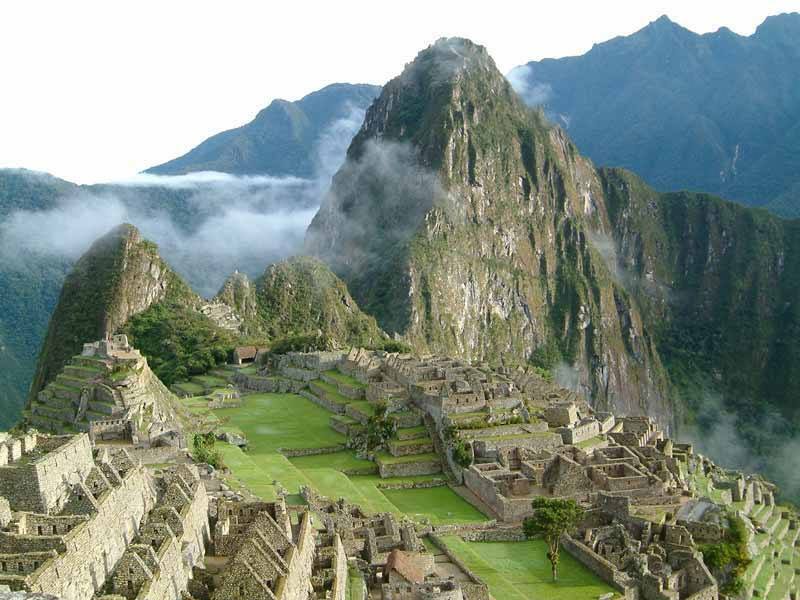 Both are perched on top of steep hills and frequently find themselves above the clouds – but in one area Machu Picchu will always beat Takeda way out of town: at 2,430 metres, it is more than two kilometres higher. That’s quite a lot. After you’ve visited Japan’s Miami Beach, you can take a short ride into the capital and visit Tokyo’s Champs Elysees: Omotesando. 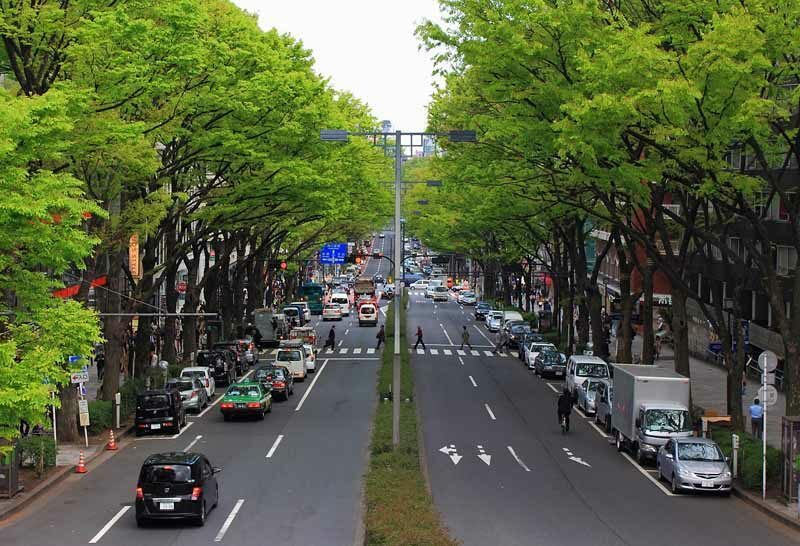 Omotesando, or “front approach”, is lined with zelkova trees and leads from Omotesando train station to Meiji Shrine, the city’s most important Shinto shrine. 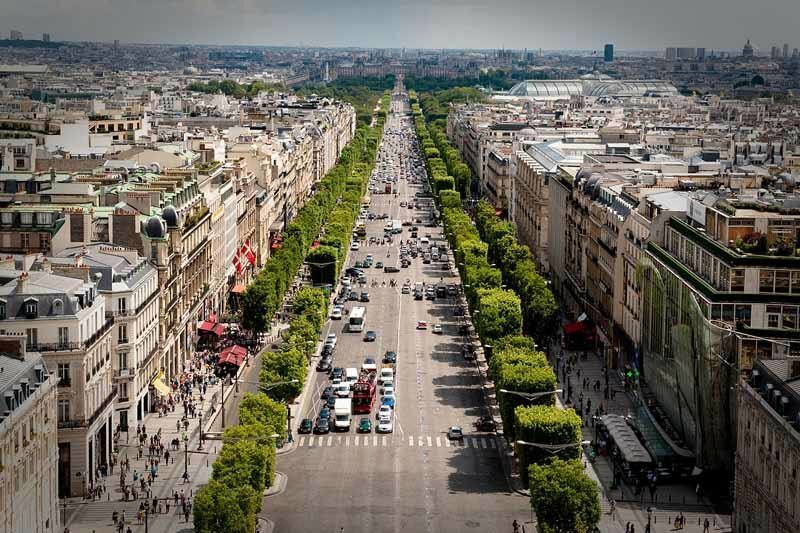 A wide, zelkova-lined boulevard lined with flagship stores and striking contemporary architecture, it has often been compared to Paris’s famous central avenue leading up to the Arc de Triomphe. Running like a spine down the centre of Japan’s Honshu main island are three great mountain ranges: the Hida, Kiso, and Akaishi Mountains. 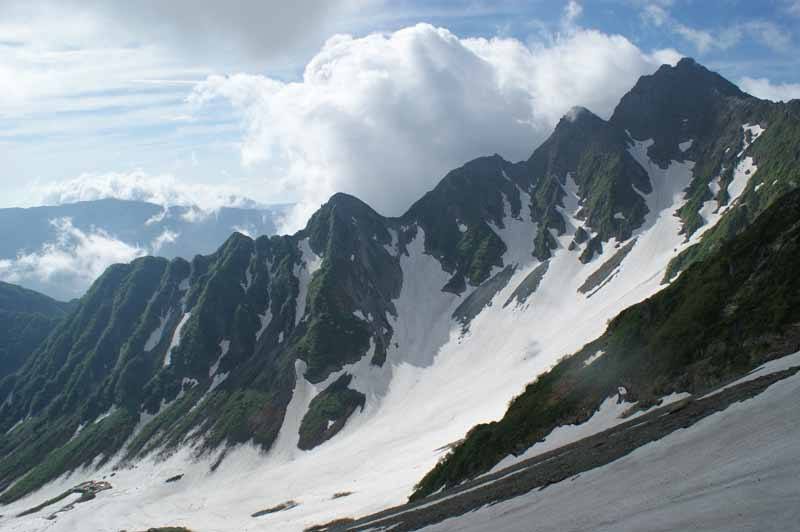 Collectively, these ranges are known as the Japanese Alps after their loftier cousins, the European Alps. The name was coined by William Gowland and popularised by Walter Weston – two Englishmen living in Japan in the 19th century – and has stuck ever since. Lastly, but certainly not leastly, if you’re a homesick Mancunian in Japan you will be relieved to know that Osaka is, in fact, “the Manchester of the East”. 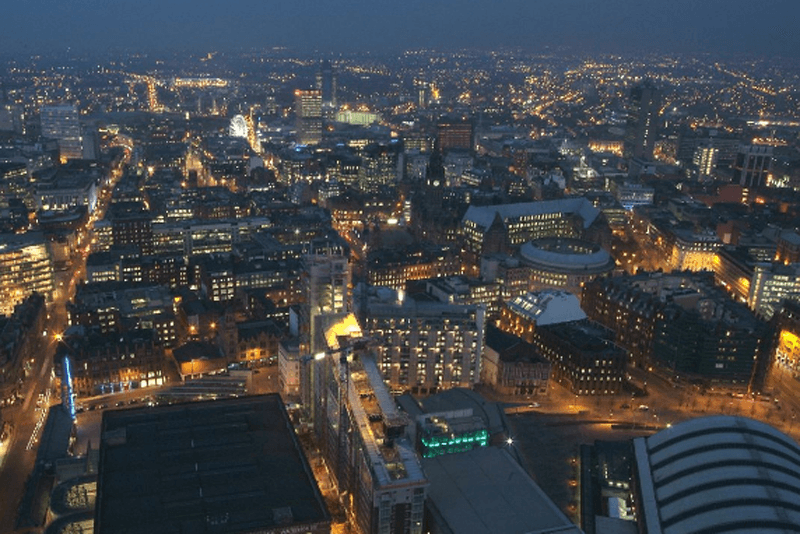 Osaka’s central role in Japan’s industrial revolution led to its comparison with Manchester, the world’s first industrialised city – though as somebody who’s been to both, I’d say that that’s where the similarity ends. So if you ever fancy a morning stroll along the Champs Elysees before a day at Miami Beach, then shooting up to the Alps for the afternoon and going to bed in Manchester, you know where to go: Japan!